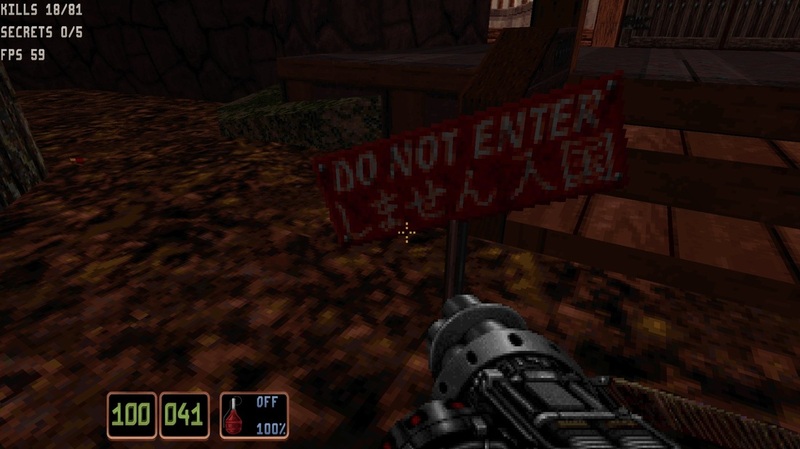 3DRealms' 1997 game Shadow Warrior has some amazing Japanese that will make you laugh when you're actually able to read this. 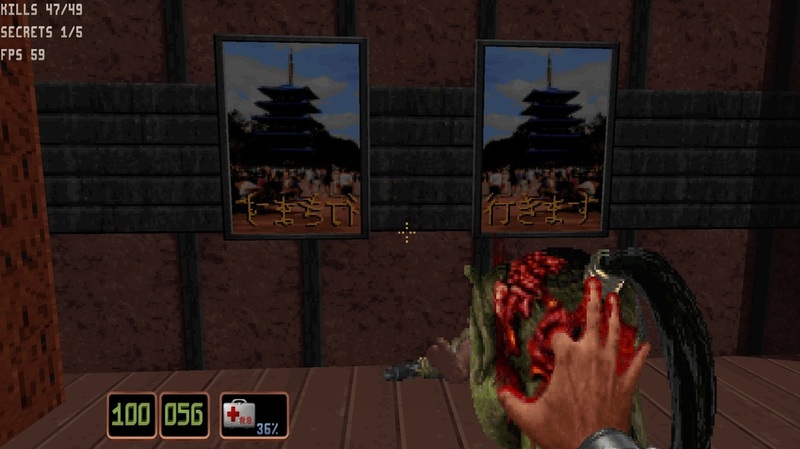 Of course, this game is "gratuitous asian stuff" all over the place, so a lot of this is most likely done on purpose. 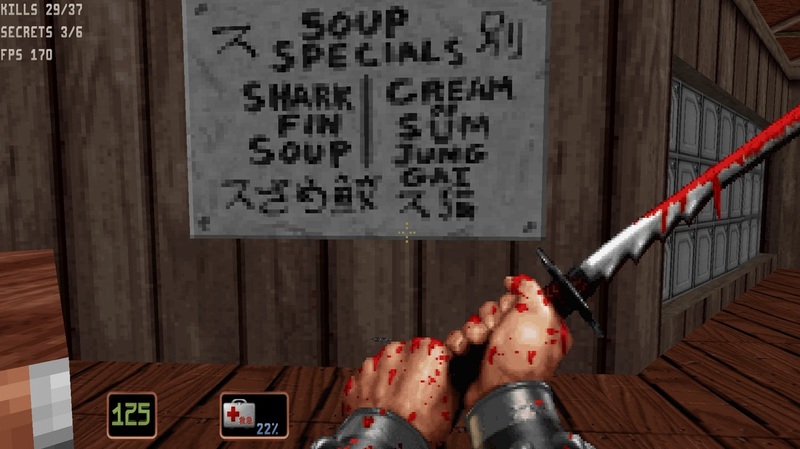 Here's a translation of the more silly stuff in the game. 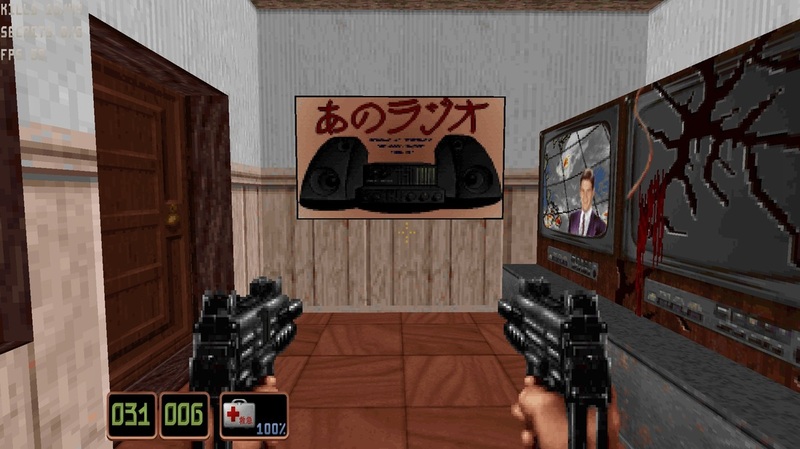 ﻿行きます simply means "to go",﻿ in a polite manner. 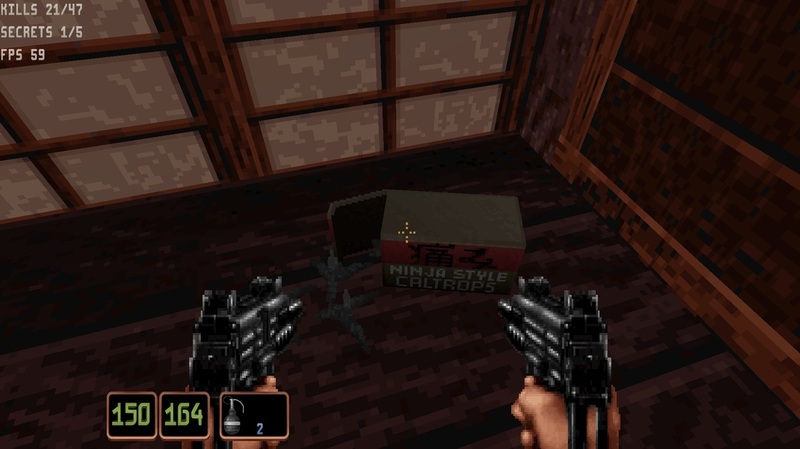 It's also inexplicably mirrored, for some reason. 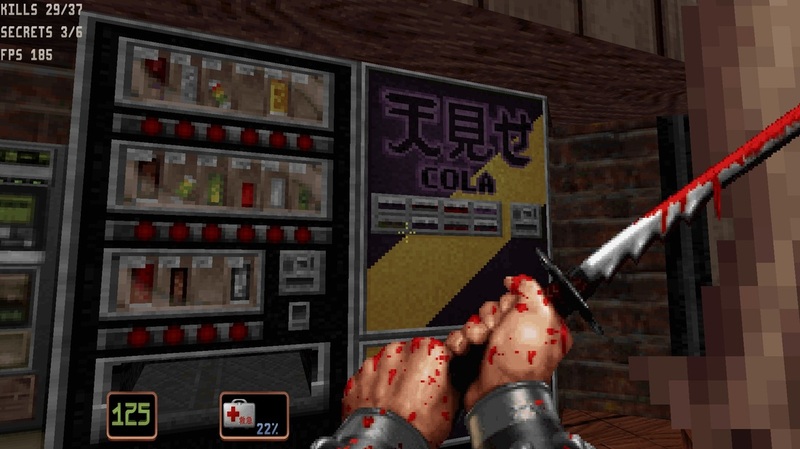 ﻿天見せ means "showing heaven".﻿ Apparently the cola is _that_ good. 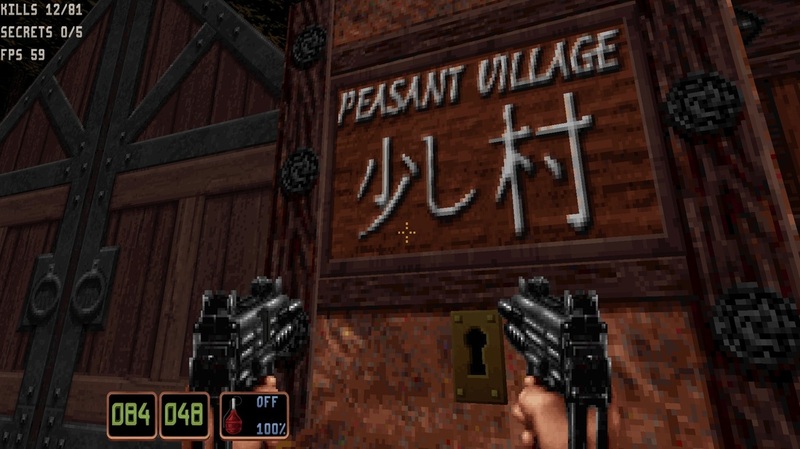 Together, they don't mean "a little village", though. It's kind of like saying "just a bit village". 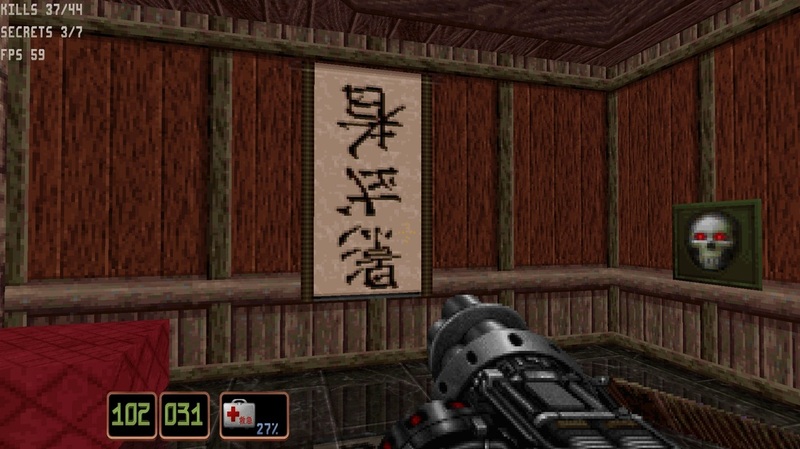 This actually says﻿ "Shadow Warrior".﻿ The main thing here is how the text is upside down and mirrored. I... wouldn't want to touch potatoes like these. 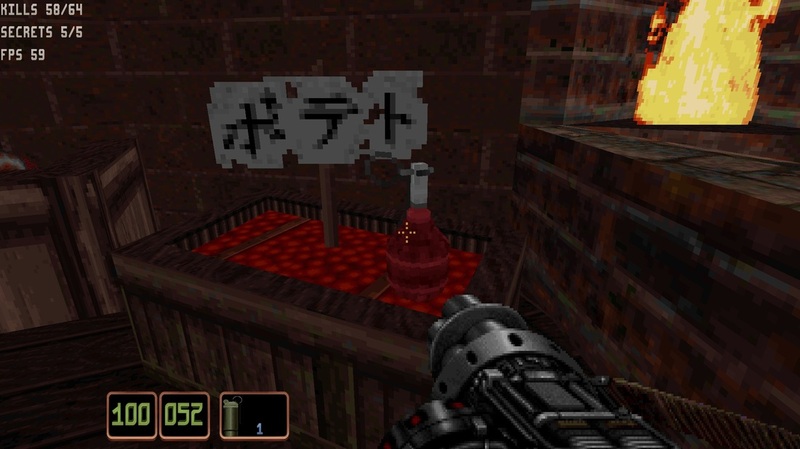 If you want to say "geisha bath", you can't really fit these words like this next to each other, either. Grammatically wrong. 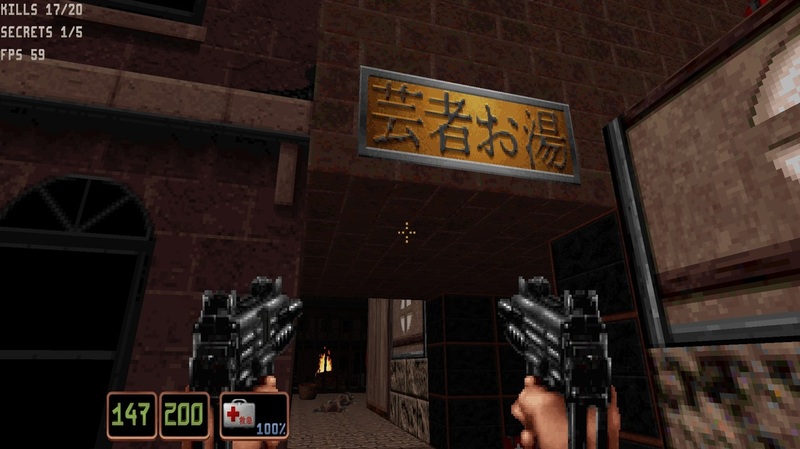 Oh, and that entrance leads into some random street!